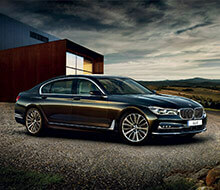 ‘Luxury is a state of mind’. 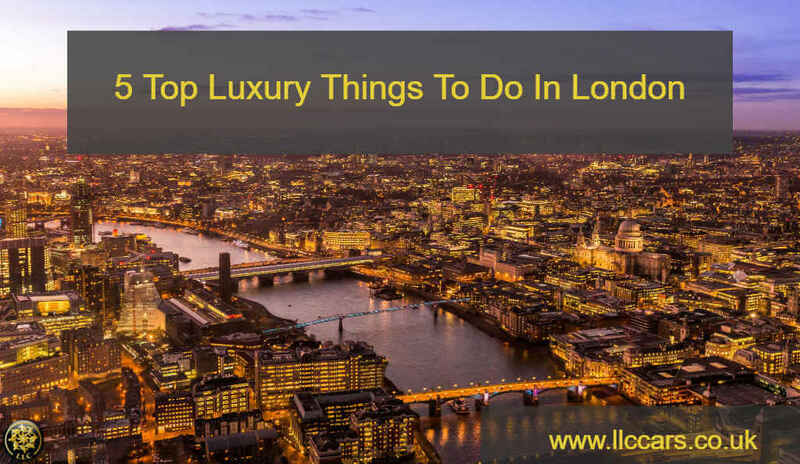 To help you get into the right state of mind when visiting London we have chosen 5 top luxury things to do in London. First things first you need to cruise around London in style. You can hire a Rolls Royce Ghost with LLC for £100 an hour. Known as the symbol of luxury and success. Handcrafted interior, you can enjoy the music, the WiFi and relax in the massage chairs. The driver will take you wherever you want and the best part is that the car has amenities like free WiFi, complimentary water or champagne and the latest in technology, like an iPad and sockets for your devices. Begin your luxury stay in London with our meet and greet service at the airport. Enjoy the iconic sites of the city by booking our London eye tour. There are lots of spa packages in London. We have chosen the luxury package that is offered at The Dorchester Collection, Park Lane. You can enjoy the atmosphere of The Dorchester whilst which has been home to celebrities. Elizabeth Taylor and Richard Burton have stayed at this luxurious hotel. A quintessential place to unwind, relax and be pampered. If you are looking for the ultimate pampering experience for you and your partner. ‘Love Is’ Spa package that is suitable for couples. You can both relax on the warmed couches. You can both enjoy a 55-minute Aromatherapy Massage to help you unwind and de-stress. You will then receive an Aromatherapy Associates Rose or Refinery Facial. The price is from £530 (for two) you should allow at least four and a half hours for your treatment. If you are looking for luxury you must stay at Shangri-La Suite, is one of the largest one-bedroom suites in London. Be prepared to take in the skyline views of the City. With its ensuite marble-clad bathroom; jacuzzi bath; Acqua Di Parma amenities; plush bathrobes; flat-screen television; a separate, glass-enclosed shower; washlet toilet with its heated seat and heated floors. patented body-contouring technology with its 1,000-thread count cotton Frette linen. The Shangri-La Suite has its own dressing room, living room with dining area, guest washroom, kitchenette. The office space has office equipment with a full-size executive writing desk with stationery. The suite has climate control to complement the building’s integrated sun-shielding. Enjoy the state-of-the-art audiovisual equipment, 46″ and 55″ LED televisions, iPad with digital newspaper access, refreshments, Nespresso coffee machine, Chinese tea set, Crystal glassware, and cocktail-making kit and services and your own Minibar. The Samundari Khazana curry, means Seafood Treasure, is a mix of caviar, sea snails, a whole lobster, and even edible gold. The chef prepares the dish with Devon crab and white truffle, while his assistant painstakingly presses gold leaf to half a cherry tomato filled with Beluga caviar. He then places four sea snails: abalone – which cost almost £300 a kilo, into a sizzling pan. Another chef coats a £80 Scottish lobster in gold, while a third deftly hollows out four shelled quails’ eggs before filling them with caviar. The five tiny shavings of truffle cost £90 – that is £19 each – while the shimmering, edible gold is priced at £1,000 for just 10g. Priced at £2,000 a serving it unquestionably the world’s most expensive curry. The theatre is part of London’s culture. For the ultimate luxurious night out the Royal Opera House is the ideal place to watch the most famous productions. The balcony seats and central seats are good seats to book. 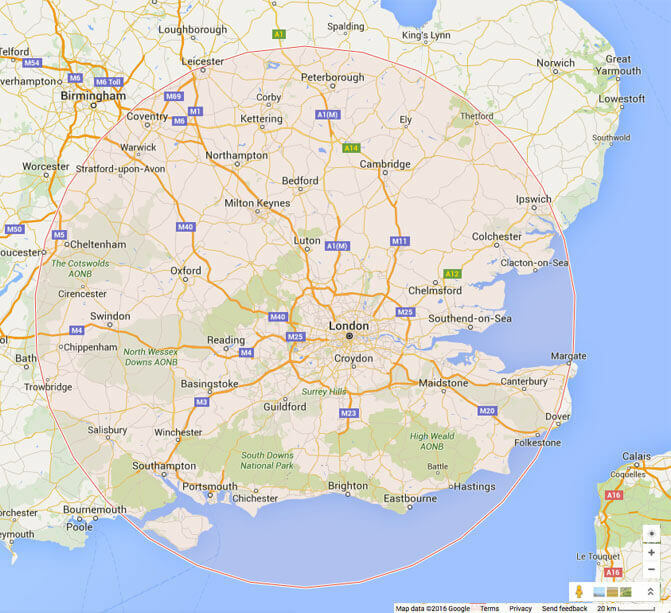 Seats located in the circle stalls or centre of the orchestra stalls are around £200. If there is a group of 4 of you then you can book a private box. Make your exclusive event memorable by being chauffeur driven in one of LLC luxury cars. If you are looking for posh things to do in London, a classic afternoon tea has to be on your list. Afternoon tea at The Dorchester. The pianist plays popular songs from artist like Justin Bieber and Amy Winehouse. The Promenade has marble columns and plush carpets. Heavenly scones unlimited finger sandwiches and warming breads made from caraway seed and walnut. Mouthwatering pastries, soft Battenberg wrapped in homemade marzipan. £90 with a glass of Dom Pérignon vintage champagne. If you want to treat the special lady in your life, and you are looking for a unique birthday experience for her. A unique experience in London. Be ready to be in her good books. The ultimate private helicopter ride in London. 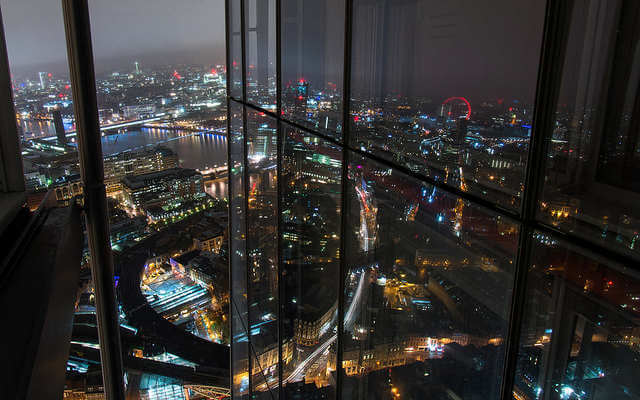 Soar through the skies, imagine flying 1,000-feet in the air taking in the iconic sights across London. Not only is the ultimate experience for her its also a great London experience for couples. And an ultimate experience for him. Ultimate combination of Luxury London Chauffeur Service. Arrive in style like the movie stars and celebrities do. Then hop on a London helicopter experience she will not forget.